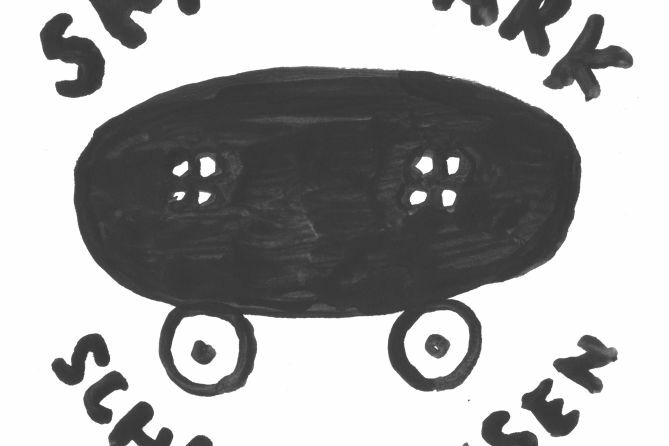 We are a group of skaters, advocating for a free, public skate park for everybody in Schaffhausen. The existing range of skate parks in our town is flawed and outdated . To finally get a hearing from the township, we have established the association ’Skatepark Schaffhausen’ in 2012. Membership is free and unconditional. Everybody is welcome!